For over 30 years the CTGMC has been building bridges between a wide variety of communities through music and laughter. In addition to the our concerts and fundraising events, our Community Outreach program helps raise funds and awareness for other worthy non-profit organizations. 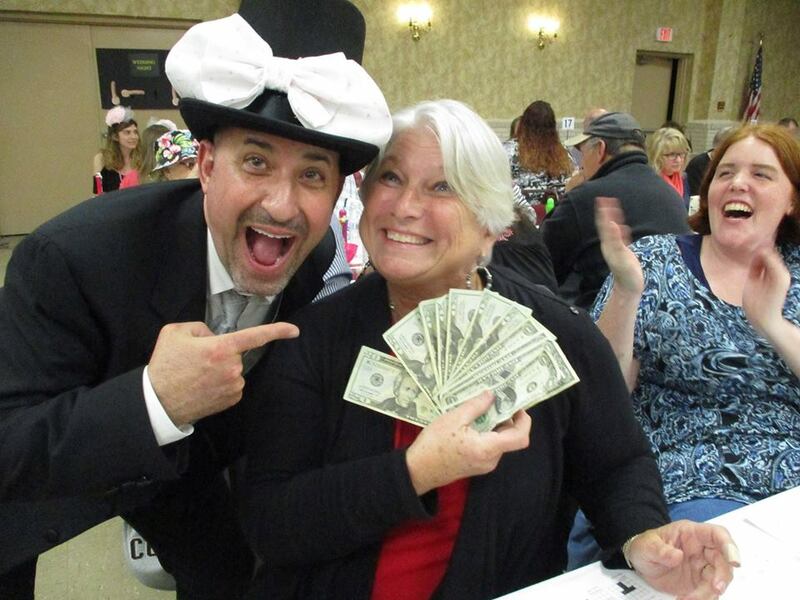 YOU CAN PROMOTE YOUR BUSINESS AT THE CTGMC’S MONTHLY BINGOMANIA! For more than a decade we’ve been presenting a monthly Bingomania at The Annex Club in New Haven, currently hosted by the dynamic performer Robin Banks. 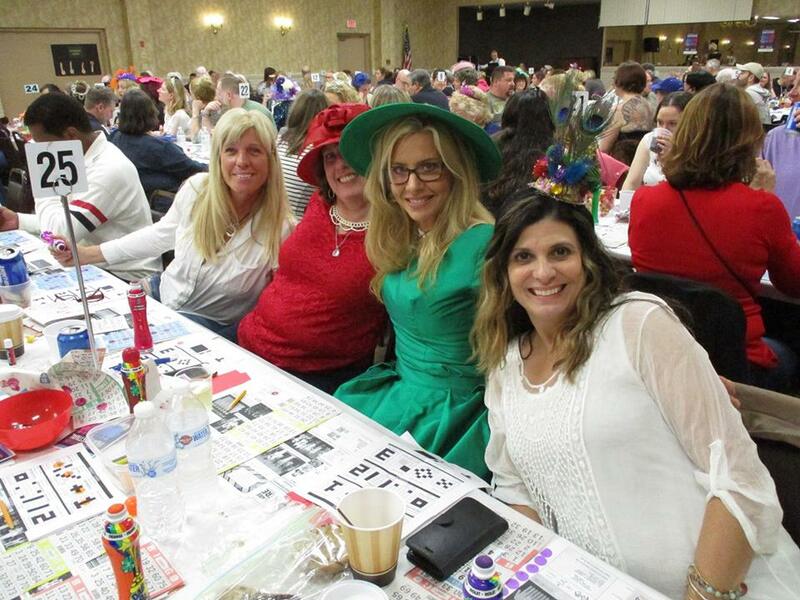 Our event holds the distinction of being the most successful monthly bingo in Connecticut! 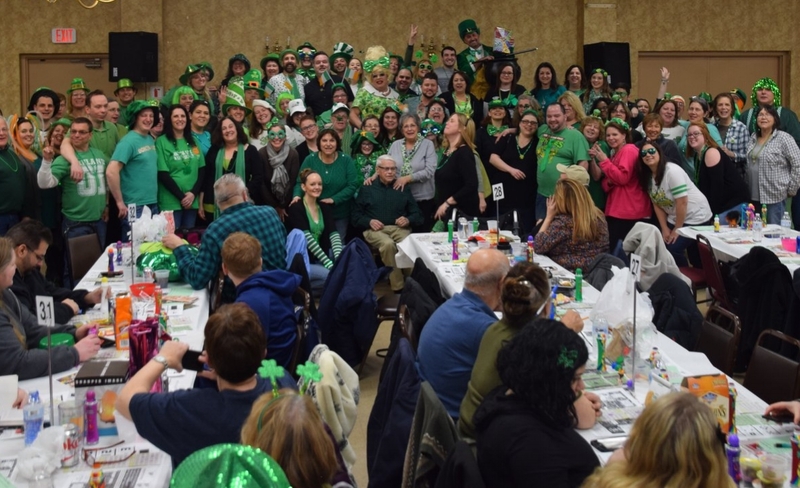 Each month up to 400 people gather for a hilariously unique evening of playing bingo for cash prizes, silly audience contests, fun giveaways, and adult humor. 400 placemats are printed monthly—one for each audience member—with ads promoting our local advertisers. These ads are also featured on our website with hotlinks to advertisers’ websites. 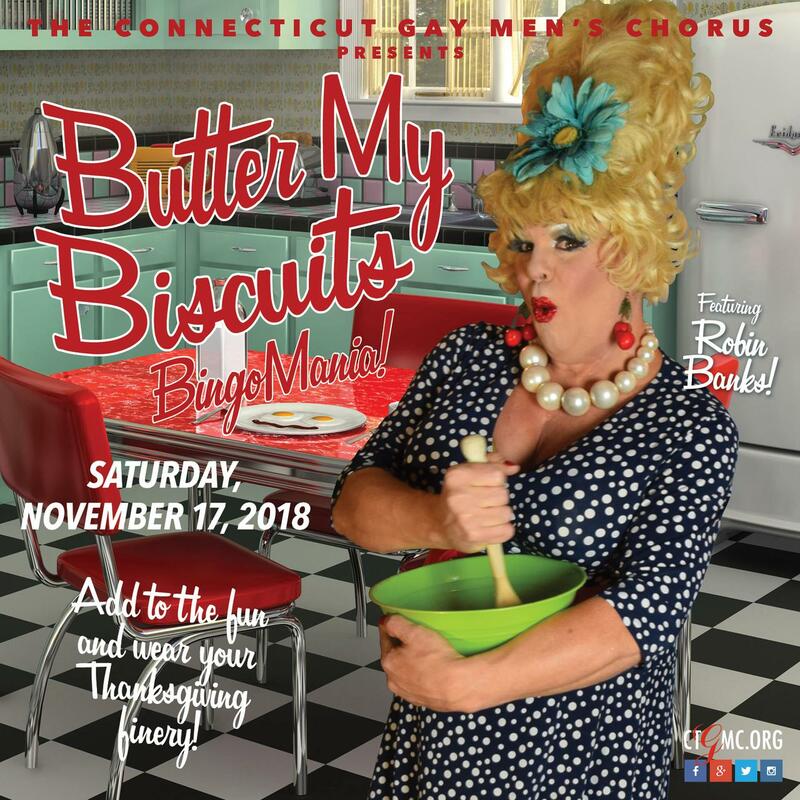 The CTGMC’s social media outlets on Twitter, Instagram, and Facebook are additional ways to promote the ad of your choice to our ever-growing list of potential new customers. Your commitment to additional months of advertising now offers the deepest discounts ever offered! Our loyal audience keeps returning with a growing list of family, friends, and co-workers. Our social media posts, emails, and the benefit of word-of-mouth promotion, consistently increases our overall audience base—over 35% of attendees are new to this event every month! Our audience is a cross-section of the community including all ages, professions, and backgrounds who gather together for an evening of fun, humor and the chance to win cash prizes. They loyally patronize businesses who support our mission. Contact our Advertising Sales Representative with any questions. Want to join the chorus?